It was the last straw. 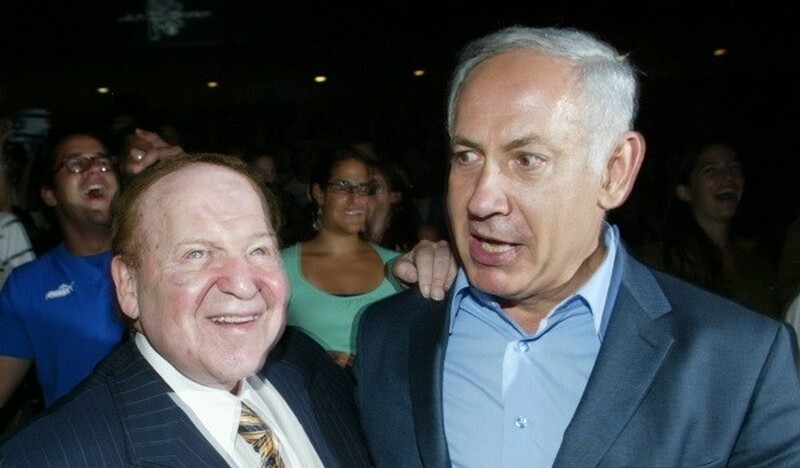 On the 10th of May 2018, there were press releases about Sheldon Adelson having issued a $30 million dollar check to assist GOP members in the US Congress with financial aid to be used in their reelection campaigns this November 2018. Mr. Adelson has plenty to be grateful for, to where he would award this thank you note to the GOP in the US Congress. 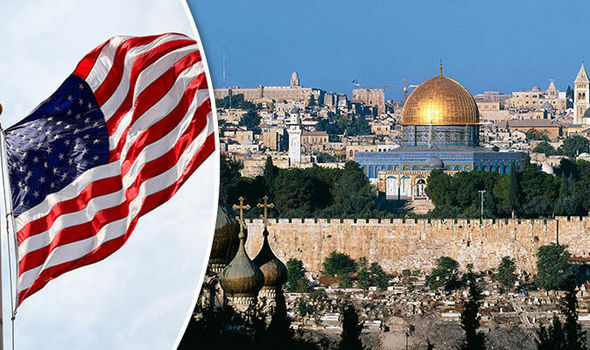 He was a major proponent for the republican President Donald Trump’s decision to move the US Embassy in Israel from Tel Aviv to Jerusalem. The pressure on Trump to act goes deeper than his promise to voters. His biggest campaign contributor, billionaire casino magnate Sheldon Adelson, was showing marked impatience with Trump’s slowness in moving the embassy. 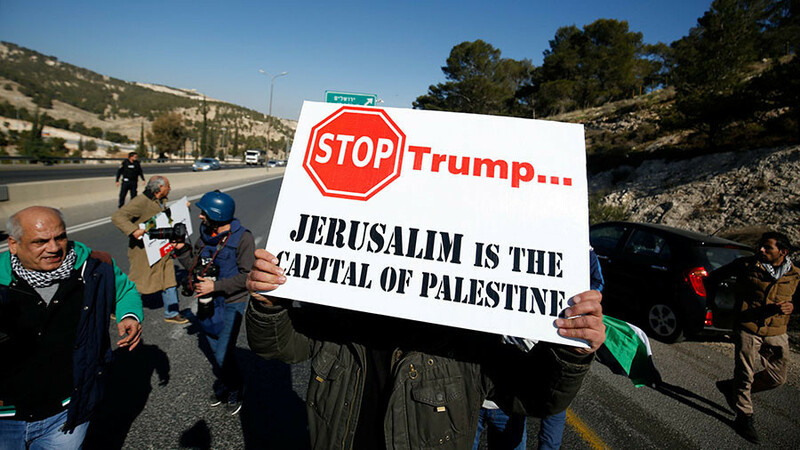 The president hesitated as did previous administrations because this relocation of the embassy would be viewed as a provocation to Palestinians who claim Jerusalem as the capital of a future Palestinian state. Past presidents have refused to move the embassy on the basis that it would upset potential peace talks between Israeli and Palestinian negotiators. 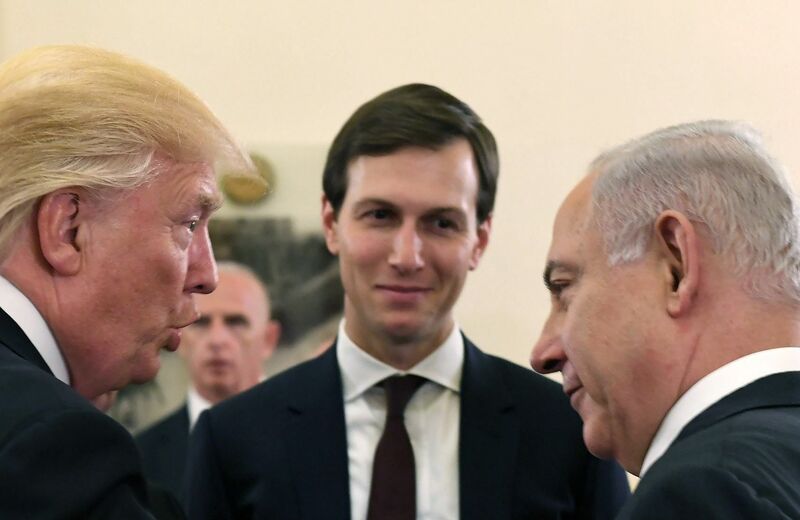 In the past, Jared Kushner as part of the president’s transition team had developed a working relationship with Israel’s far-right prime minister, Benjamin Netanyahu to defeat a UN resolution criticizing Israel’s ongoing settlement construction. This could be a potential violation of the Logan Act, which criminalizes negotiations by unauthorized persons such as those on a transition team with foreign governments having a dispute with the U.S. It is well known fact that the major advocate for the president making the unilateral decision to back out of the 2015 Iran Nuclear agreement which most foreign policy experts warned against, was the Israeli Prime Minister Benjamin Netanyahu. This action also helps President Trump, in his inexplicable need to please Russia’s President Vladimir Putin, as the re-imposition of sanctions against Iran will end up increasing the price of oil which would prove to be a huge economic boost to Russia. 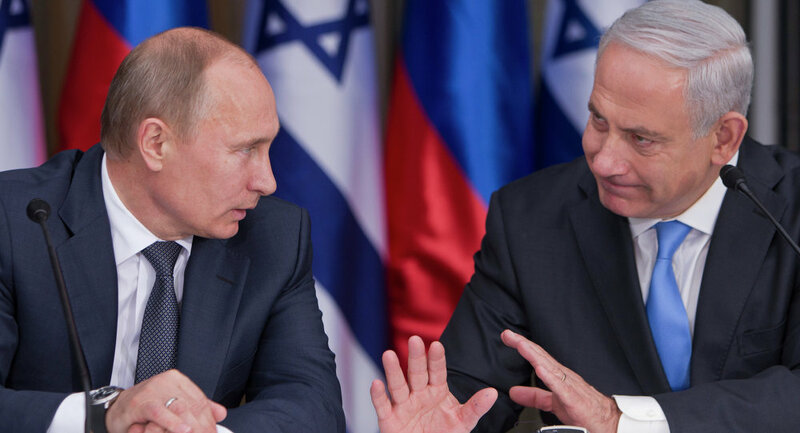 Somehow Israel and Russia have reached an understanding to where Israel has been bombing Iranian sites in Syria without interference from Russia. This way, Russia’s primary concern is assured, which is Russia’s permanent access to a naval base in Syria. The US president has been in the process of enacting the Israeli officials’ wish list, to where donors supportive of Israeli causes have been extremely generous to the tune of millions of dollars. This is why folks like Sheldon Adelson and Safra Catz, CEO of Oracle have been backing the likes of the republican Rep. Devin Nunes of California, the chair of the US House Intel Comittee who has been the president’s number one attack dog against the “rule of law” which includes demonizing top officials at the US Department of Justice and discrediting the FBI’s Trump-Russia probe being led by the Special Counsel Robert Mueller III. It explains why the US House Speaker Paul Ryan has been backing all the actions of Rep. Nunes. Israel and its supporters have every reason to back, support, bolster President Trump’s continuation in office. The other edge they’ll have, of course, is money. 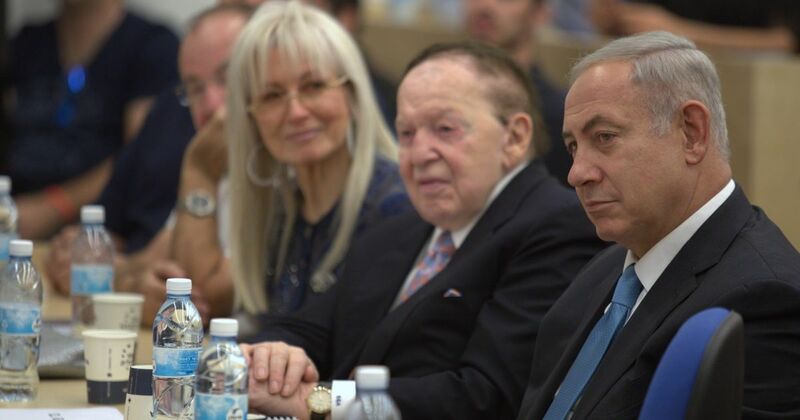 GOP megadonor Sheldon Adelson announced Thursday morning that he’ll cut a $30 million check to the Congressional Leadership Fund, a Super PAC that helps House Republicans. It’s another sign of the uphill battle Republicans are facing in races around the country. Still, all this money is coming from somewhere, and it is coming for a reason. Trump’s platform: 4 yrs of cronyism, nepotism, rascalism… lol. He was a more articulate version of President Trump. In my view, Paul Ryan’s failure to address the unethical and hyper politucized actions of Congressman Devin Nunes has done our Country and his party a disservice. Nunes should be asked to resign, especially after Republican Senator Richard Burr met with Ryan asking him not to let Nunes’ release his memo. His crowning achievement, the 2017 GOP tax cuts scam is an albatross around all our necks.